The Broadway community mourns the loss of two legendary talents in the entertainment industry: actress, singer and film memorabilia collector Debbie Reynolds and her actress, writer and humorist daughter Carrie Fisher. Ms. Fisher passed away on December 27, 2016 at age 60 and Ms. Reynolds passed away the next day, on December 28, 2016 at age 84. The marquees of Broadway theatres in New York will be dimmed in their memories on Friday, January 6, 2017, at exactly 7:45pm for one minute. Mother and daughter both made their Broadway debuts in 1973 in the musical comedy revival of Irene. Debbie Reynolds received a Tony Award nomination for her role in the production. She also appeared on Broadway in Woman of the Year and the musical revue Debbie. Additionally she toured the US with the shows Annie Get Your Gun and The Unsinkable Molly Brown. 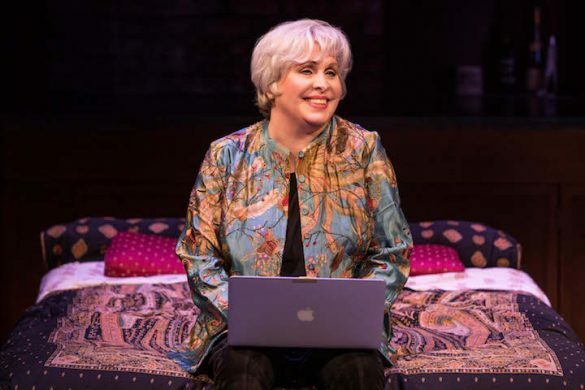 Carrie Fisher wrote and most recently appeared on Broadway in the original solo show Wishful Drinking. Her additional Broadway credits include Agnes of God and Censored Scenes From King Kong. Some of Ms. Reynolds’s notable TV and Film credits included: Singing in the Rain, The Affairs of Dobie Gillis, The Catered Affair, The Unsinkable Molly Brown, Tammy and the Bachelor, The Tender Trap, Bundle of Joy, In & Out, “The Debbie Reynolds Show,” “Behind the Candelabra,” “Will & Grace,” and many more. 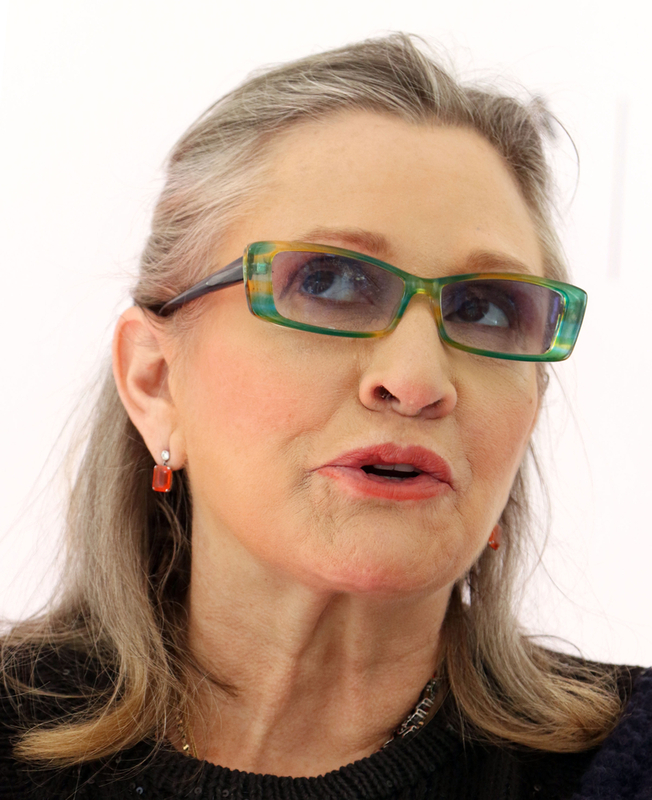 Highlights of Ms. Fisher’s credits in TV and Film included: Princess Leia in the Star Wars series, When Harry Met Sally, The Man With One Red Shoe, The Blues Brothers, Hannah and Her Sisters, Shampoo, Soapdish, “Family Guy,” “Girlfriend’s Guide to Divorce,” “Catastrophe,” and many more. She wrote humorous and poignant novels and scripts including Postcards from the Edge. They are survived by Billie Lourd, Ms. Fisher’s daughter and Ms. Reynolds’s granddaughter; and Todd Fisher, Ms. Reynolds’s son and Ms. Fisher’s brother.